This is the follow-up to the groundbreaking bestseller The Secret (you can read my review here) by Rhonda Byrne. 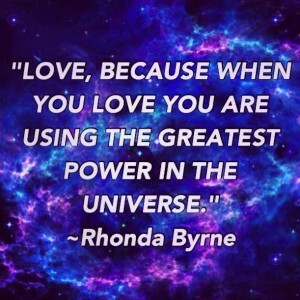 In The Secret, Rhonda (and various other teachers) introduced the Law of Attraction – everything that comes into your life is by virtue of the images that you’re holding in your mind. I cannot help but think that the content in The Power is the same, but with the focus on feeling good feelings rather than thinking good thoughts. Just seeing the outcome you want isn’t enough, you have to feel the way you would once your wish has manifested. If the act of visualizing your desire brings up more feelings of anxiety and frustration (of not having it) than it does of joy and bliss, then it is not going to happen. 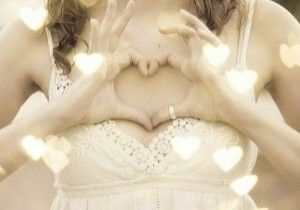 According to the author, LOVE is the greatest emotion one could have. Other positive feelings include Gratitude, Joy, Passion, Excitement, Enthusiasm, Hope and Satisfaction. Examples of bad feelings are fear, despair, guilt, envy, hate, anger, criticism, worry, disappointment, irritation and even boredom! 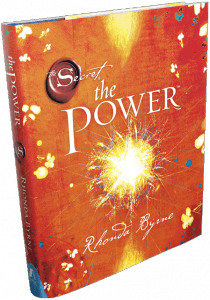 Where The Secret is filled with the opinions and personal experiences of many practitioners of the Law of Attraction, The Power is mainly written from the viewpoint of Rhonda. Just like The Secret, this book provides practical tips, advices and steps/processes on how to apply the power of feelings to have an amazing life. The book then focuses on each key area of our lives, that is, Money, Health, Relationships, etc. Amazon is the cheapest place that I know of to get this book. The last time I checked, it was $15.99 for the Kindle edition (Amazon provides a free Kindle reading app), $16.76 for the hardcover, $17.95 for the audiobook download and $21.61 for the audio CD. They also have used books and those will be cheaper. Just like The Secret, this book is an excellent introduction to the world of self-advancement. You do not need any prior knowledge to understand the content inside. If you are feeling down or depressed in your life for certain reasons, this book will make you feel better. If you have read The Secret, then you should find the content in the two books to be very similar. You could still read it to feel good, or use it as a timely reminder for yourself to always think/feel positively. And sometimes it’s good to have things explained in a different way. But like I said in my review of The Secret, if your mind has been shaped by years of negative thoughts, then it could be difficult for you now to think the ‘right’ things consistently. If you’ve spent years building up negative conditions in your life as a result of negative thoughts and feelings, then you should not expect to see your entire life turn around through 15 to 30 minutes of the right thinking/feeling. To revamp your innermost thoughts and feelings use this tool. I hope you’ve enjoyed this review (and share if you do! ), and last but not least, if you have any questions or comments regarding The Power please leave them below and I’ll get back to you ASAP. See you around!! Thank you very much for this article. Seriously, I think many people underestimate and some even go as far as to think our “emotional sides” are not important in terms of research and learning. If you care about your feelings it doesn’t make you any less “macho” if you are a man. Hate those stereotypes. Thanks to you I will consider getting the book and I will focus more on loving, because lately I have been a bit grumpy and negative and I forgot to enjoy things. Blessings! Well said, and blessings to you too! I feel I’m in the minority here with the popularity of “The Secret” but my biggest problem with the Law of Attraction and books like The Secret is that it comes from the viewpoint that the universe will just give you things if you have a positive mind. Although the Law of Attraction does good things like it teaches you to have a positive mind and keep a clear goal in your mind at all times this in itself will not get you what you want. The universe doesn’t care about you – it won’t just give it to you. You still have to work for it. This is where I feel the Law of Attraction falls short. Maybe I misunderstand the Law of Attraction but from what I gather the Law of Attraction basically gives you all the tools to build a house, it even teaches you to use those tools but never tells you to actually build the house. Often times the last step to the Law of Attraction is something like “Thank the Universe”, or “ask the Universe for it”. Your positive thought have nothing to do with the universe. It will propel you to succeed but “asking the universe” will do nothing for you. Here’s where I disagree with you. By engaging in practices like visualization, you’ll be surprised at the inspiration you get – seemingly out of ‘nowhere’. And then you will be able to take inspired action, which is action that you take when you feel inspired to do it, and is ALWAYS accompanied by a rush of energy, as well as feelings of excitement, enthusiasm and joy. When you take inspired action, everything just flows beautifully. 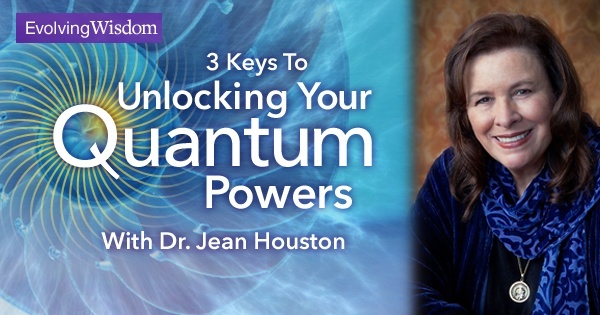 Have you used The Secret and The Power in your own life? Did they help? I do strongly believe in the power of self image, and look forward to reading the books. Oh, definitely. It has worked for me in terms of health and finances, and most importantly I am a happier and more patient person now than I was.